The National Institute of Allergy and Infectious Diseases will fund a series of collaborations with medical research institutions in the southern United States to test new ways of implementing HIV treatment and prevention tools in counties with some of the highest rates of new HIV cases nationwide. The U.S. South overall has the highest rates of new HIV diagnoses, people living with HIV, and HIV-related deaths of any U.S. region. The new initiative will expand ongoing research at the National Institutes of Health-funded Centers for AIDS Research (CFARs), a group of HIV-focused research centers at academic institutions across the United States that conduct multidisciplinary research aimed at reducing the burden of HIV domestically and globally. With much of the research infrastructure already in place, the new effort is expected to yield critical findings with modest funding. NIH estimates that each locality could compete to receive up to $300,000 per year. As part of the new effort, CFARs located in the U.S. South will leverage existing relationships with local health authorities, community-based groups, programs of the Centers for Disease Control and Prevention, and the Health Resources and Services Administration’s Ryan White HIV/AIDS Program. With these partners, the CFARs will work to identify and evaluate strategies to help connect people living with HIV or at risk of HIV acquisition with prevention services and medical care, and ensure they continue to receive care to treat or prevent HIV. The new initiative will focus on implementing proven HIV treatment and prevention tools. 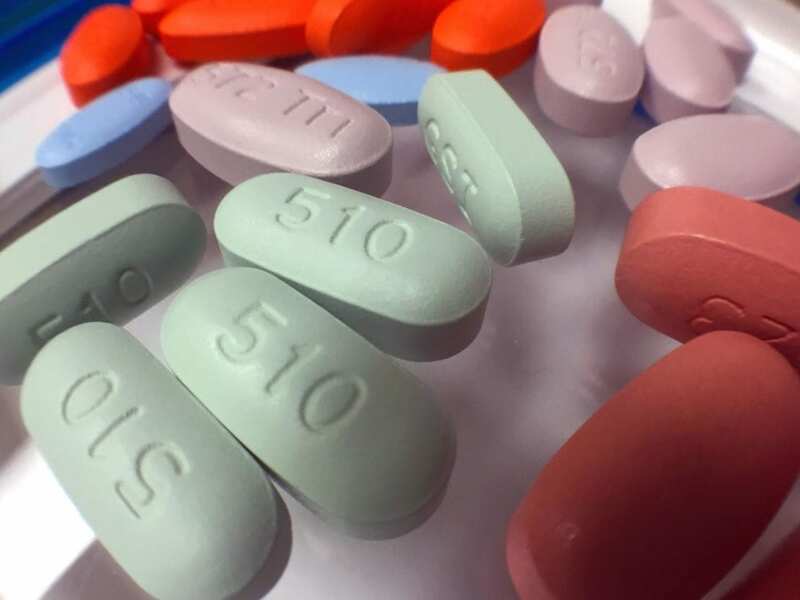 These include daily antiretroviral therapy that suppresses HIV to undetectable levels, which benefits people living with HIV and prevents sexual transmission of the virus to others; pre-exposure prophylaxis (PrEP), a single pill that can reduce the risk of acquiring HIV by more than 95 percent when taken daily; and emergency post-exposure prophylaxis (PEP), which can prevent HIV infection if begun within three days of exposure and taken for an additional 28 days. Interventions that demonstrate success in test counties could be scaled-up elsewhere. Supplemental funding to the existing CFAR program will be made available in early 2019. CFARs operating in the southern United States are located at institutions in eight cities: Baltimore (Johns Hopkins University); Washington (George Washington University/American University/Children’s National Medical Center/Georgetown University/Howard University/Washington DC Veterans Affairs Medical Center/Whitman-Walker Health/DC Department of Health); Nashville, Tenn. (Vanderbilt University School of Medicine/Meharry Medical College); Durham, N.C. (Duke University); Chapel Hill, N.C. (University of North Carolina at Chapel Hill); Atlanta (Emory University); Birmingham, Ala. (University of Alabama at Birmingham); and Miami (University of Miami). The CFARs are co-funded and managed by 14 institutes and centers at NIH. NIAID conducts and supports research–at NIH, throughout the United States, and worldwide–to study the causes of infectious and immune-mediated diseases, and to develop better means of preventing, diagnosing and treating these illnesses. News releases, fact sheets and other NIAID-related materials are available on the NIAID website. About the National Institutes of Health (NIH): NIH, the nation’s medical research agency, includes 27 Institutes and Centers and is a component of the U.S. Department of Health and Human Services. NIH is the primary federal agency conducting and supporting basic, clinical, and translational medical research, and is investigating the causes, treatments, and cures for both common and rare diseases. For more information about NIH and its programs, visit http://www.nih.gov/.